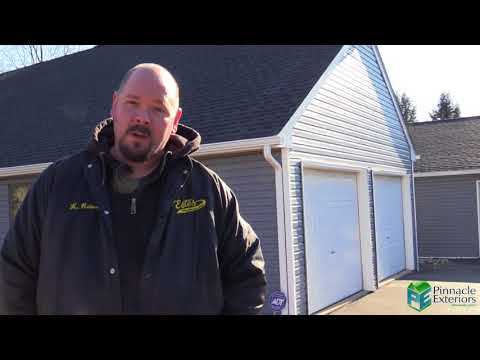 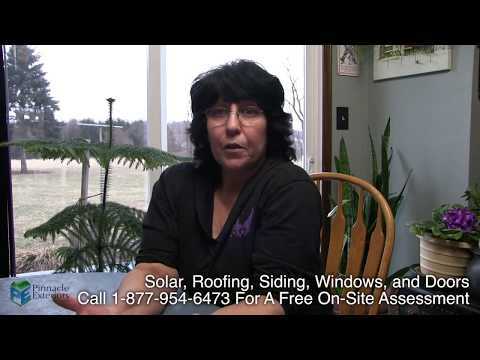 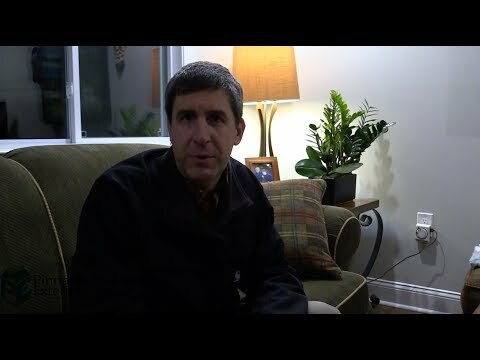 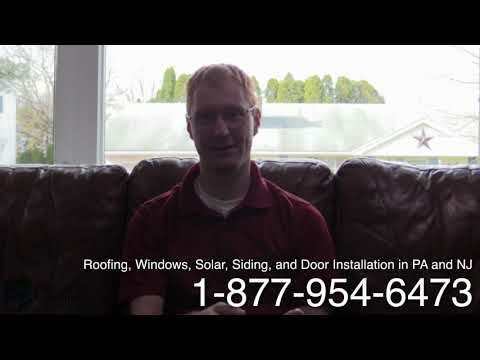 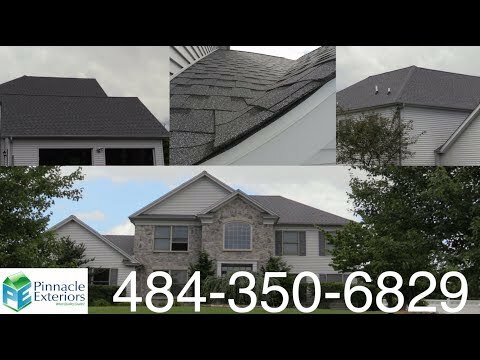 William and Sandra were left with nothing but good things to say when we visited them for this testimonial about their new roof, installed by Pinnacle Exteriors, at their Perkasie, Pennsylvania home. 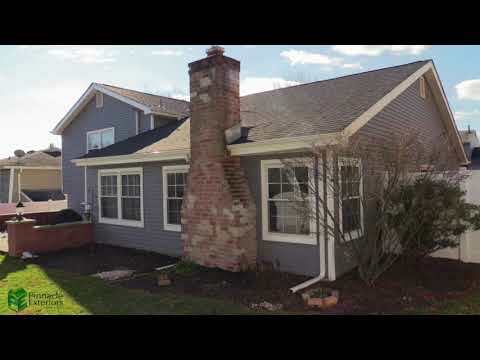 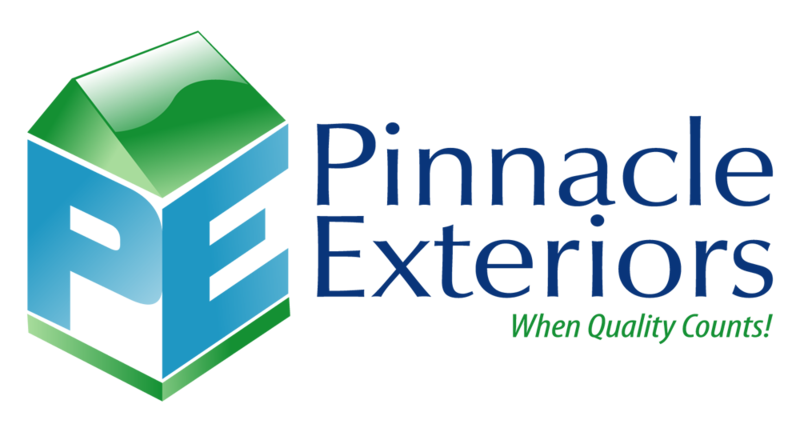 We were glad to hear they had a very easy time financing their home improvement project, in the form of roof replacement, and enjoy hearing that people get to save money by paying over time, with our simple financing process. 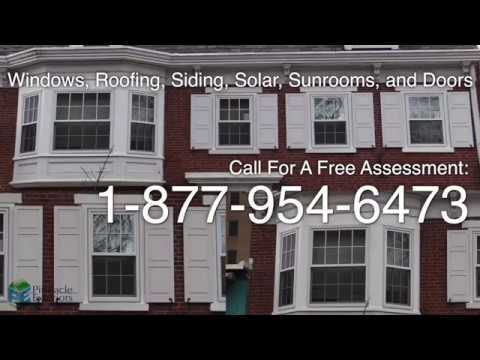 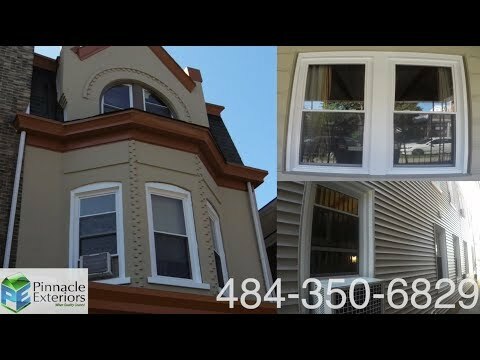 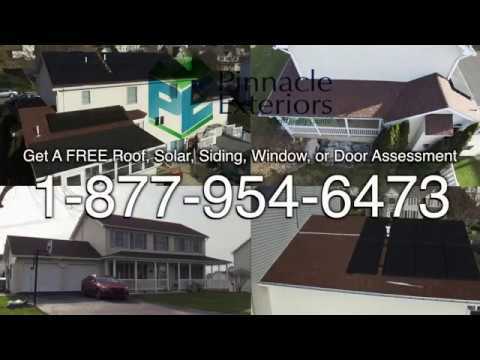 Give Pinnacle Exteriors a call at 484-350-6829, or visit our consultation request page at: https://www.pinnacle-exteriors.com/free-estimate.html and get set up with a free in home assessment of your next home improvement project.